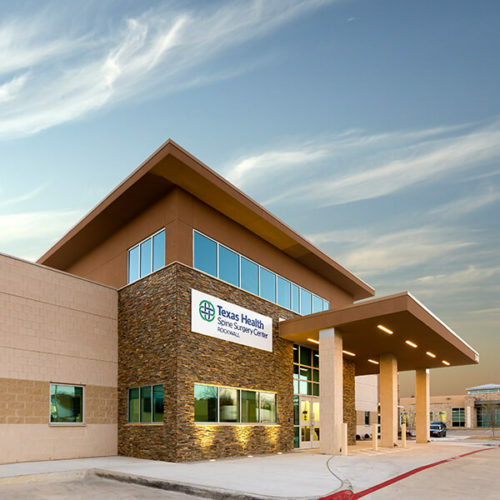 This new medical home clinic model provides space for primary care services, outpatient services, specialty practices, community services, and accommodates the needs of a teaching clinic. 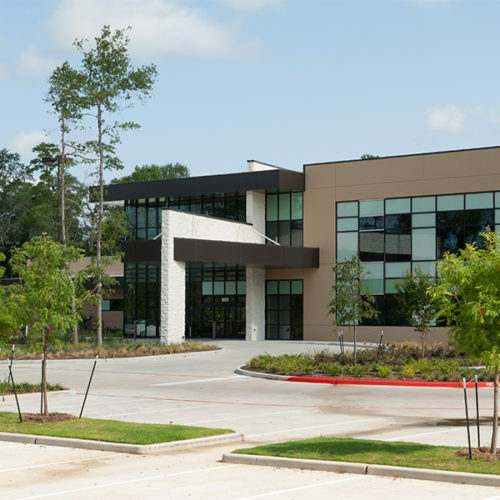 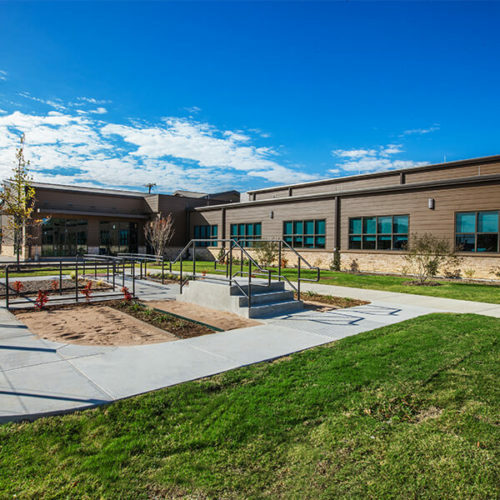 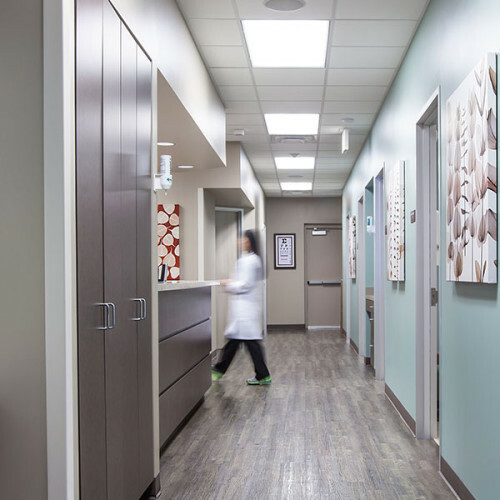 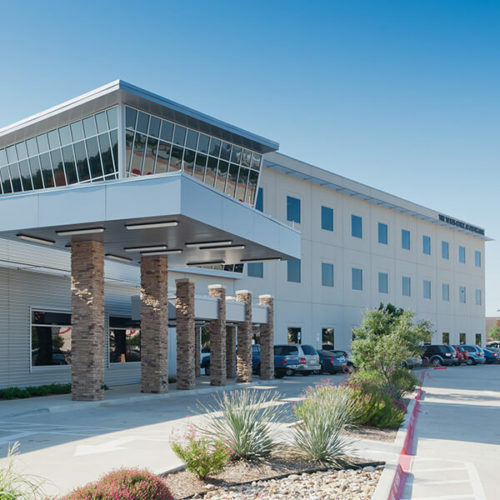 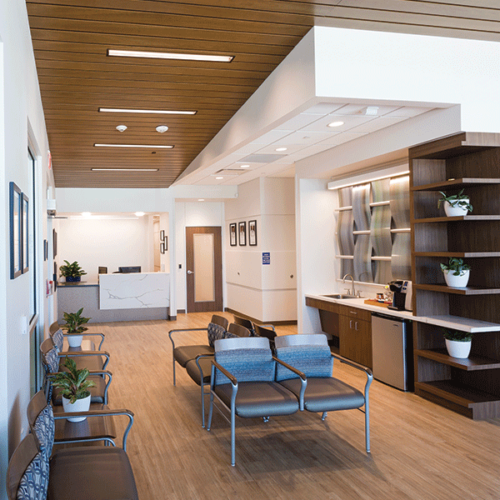 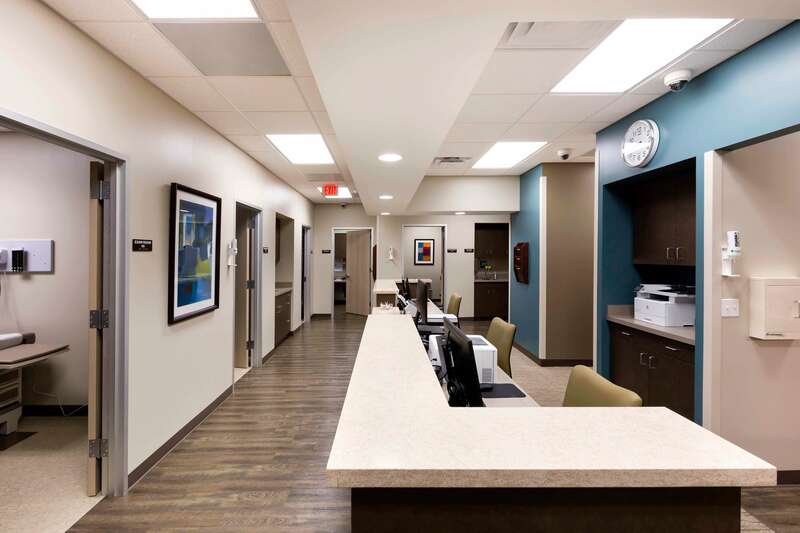 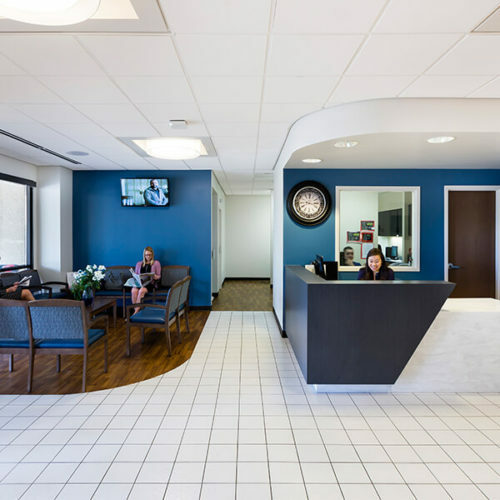 The community-oriented clinic brings a variety of practices into a single space, provides much-needed healthcare services to an under-served population, engages with the Euless population and features a warm, inviting design. 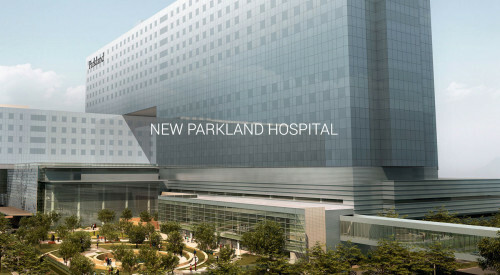 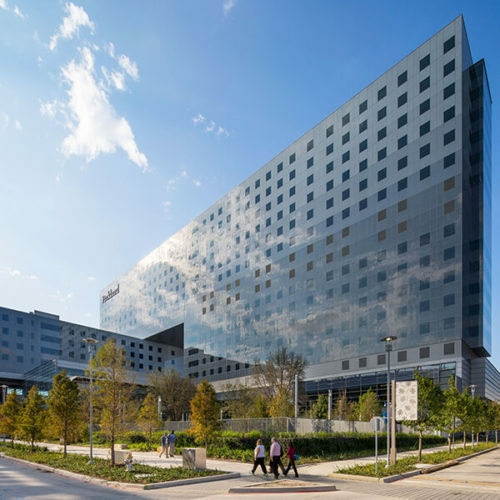 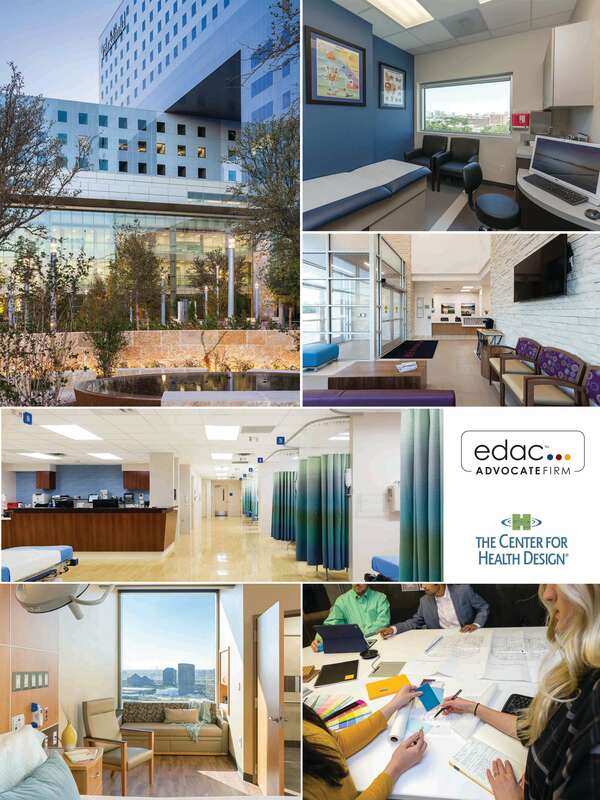 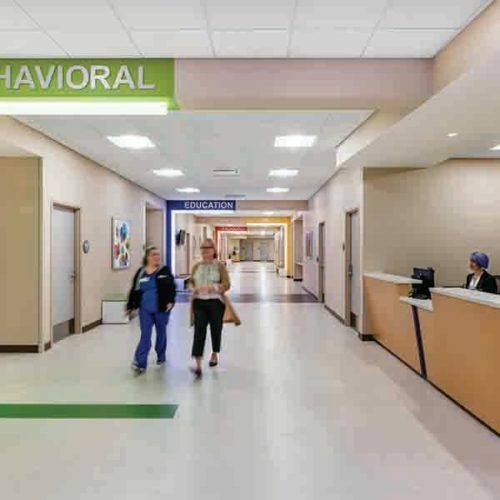 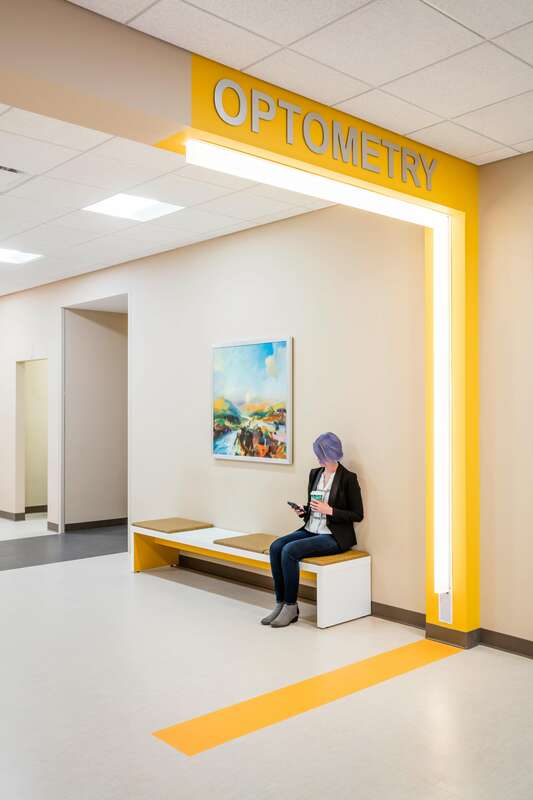 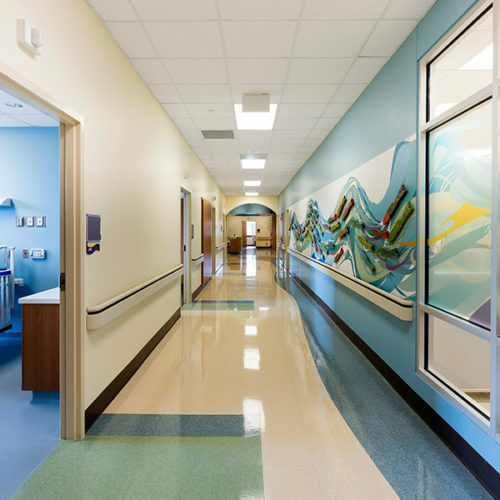 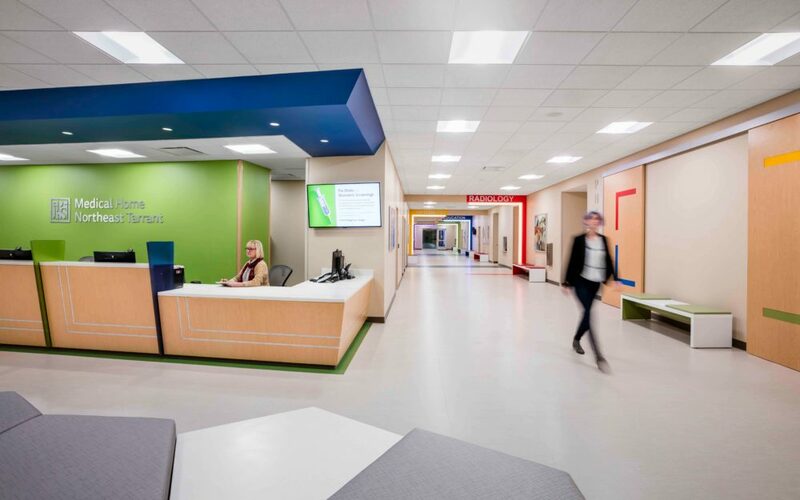 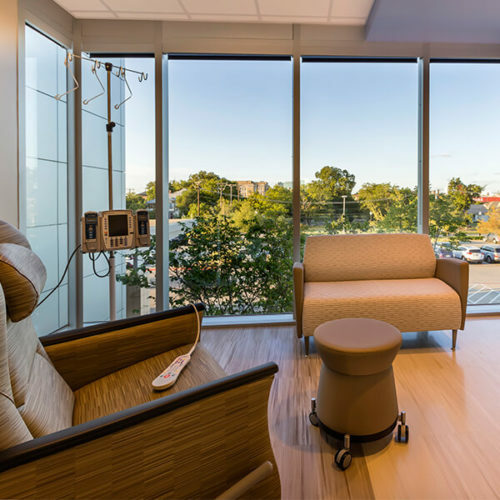 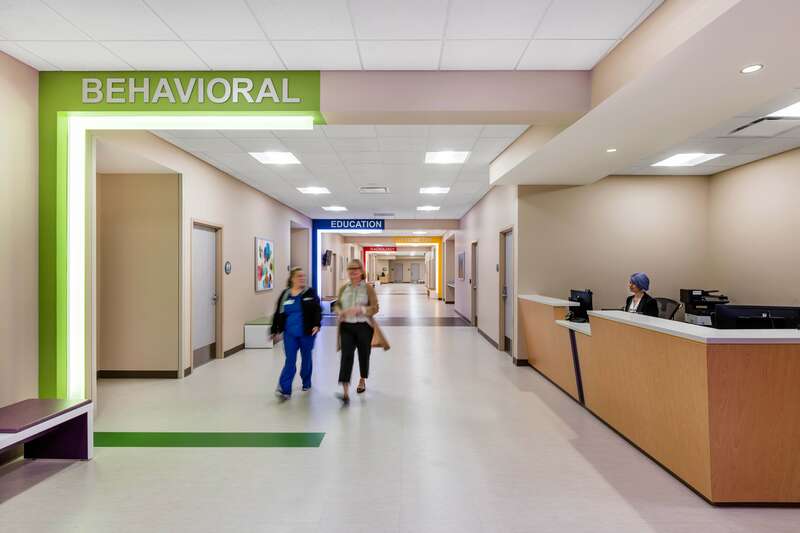 The design incorporates several evidence-based design principles to support healing, staff satisfaction, and the patient experience. 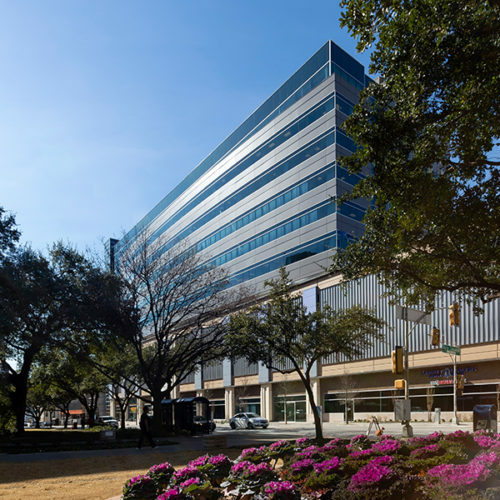 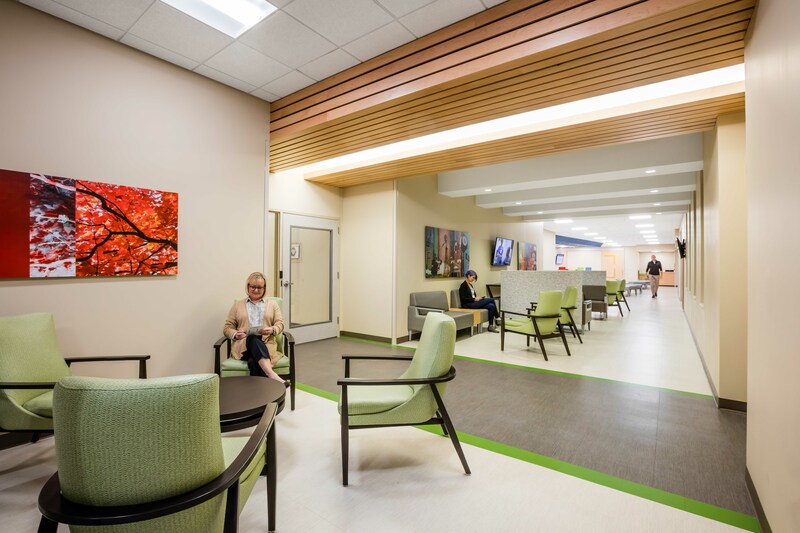 We focused on the use of color to provide intuitive wayfinding and designed gardens and courtyards adjacent to the clinic spaces to provide positive distractions. 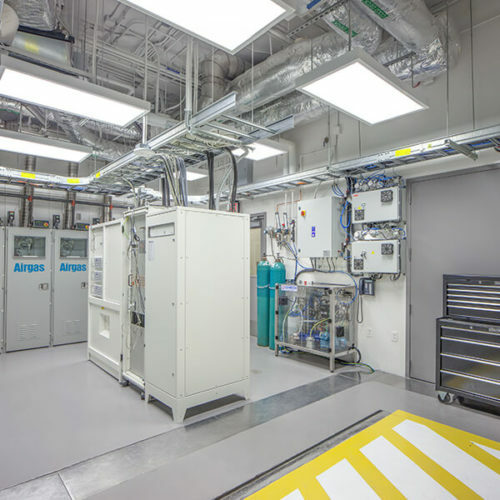 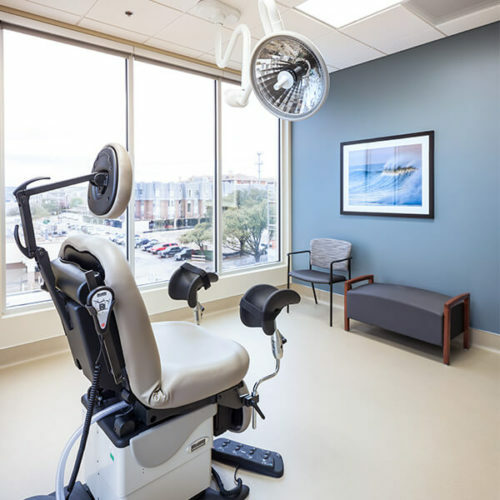 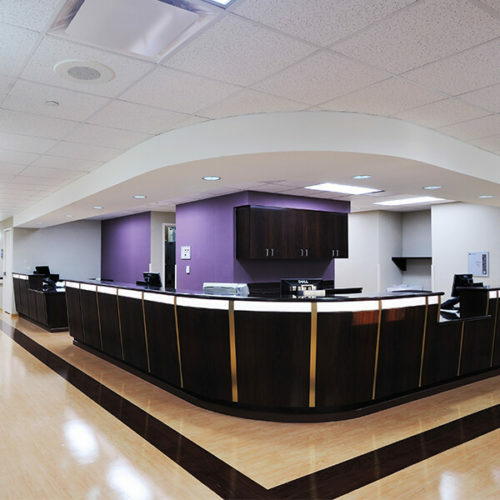 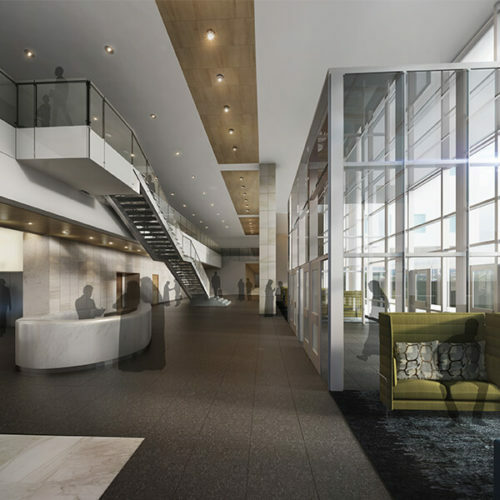 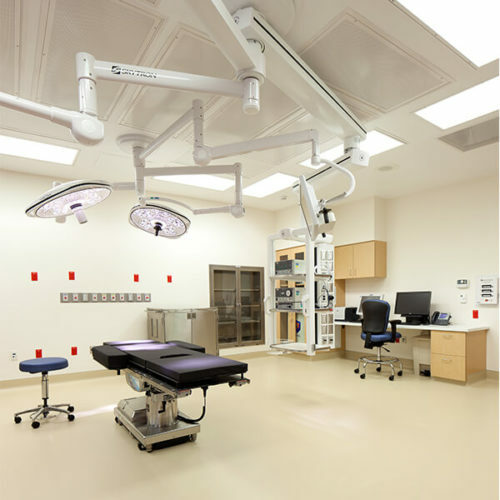 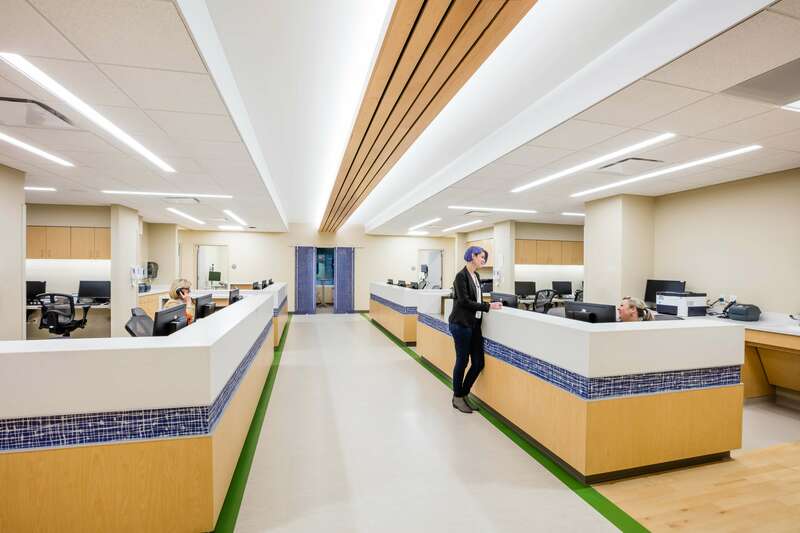 Each individual clinic space was designed to minimize staff travel time and a streamlined office layout was planned to promote efficiencies for staff and patients.